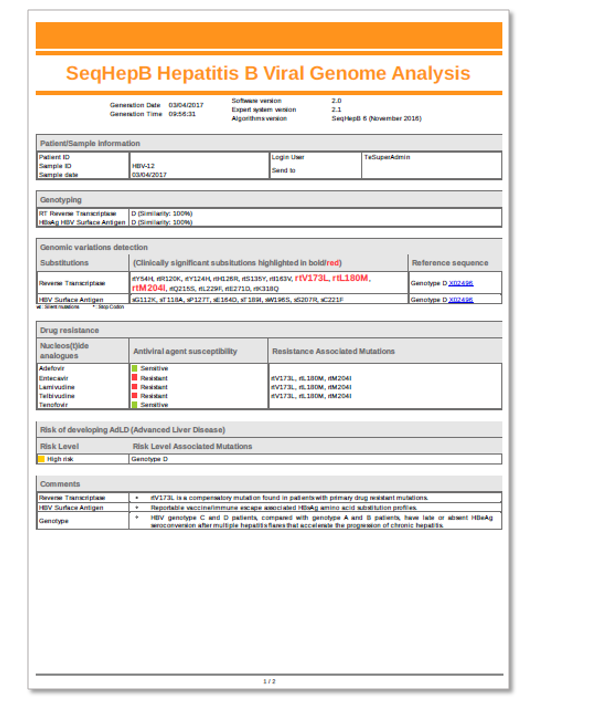 The DeepChek®-HBV RT Genotyping and DR Assay (K-17-B-RT) is intended to be used for HBV genotyping, drug resistance and vaccine escape assessment. It provides drug susceptibility information for viral HBV Polymerase inhibitors. 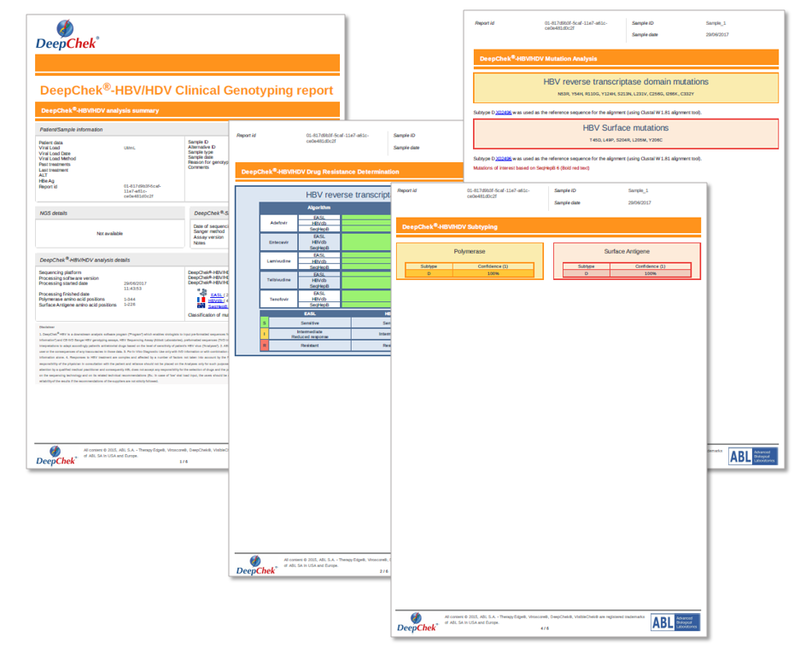 It combines target-specific PCR reagents with in vitro diagnostic software both compatible with either Sanger or Next Generation Sequencing platforms.